Gordhan had called the Eskom leadership back from an investor roadshow to its Megawatt Park headquarters to get to the bottom of the problem and, after a meeting of several hours, set out the immediate steps at a hastily convened media briefing. These are aimed at reducing the supply restriction from 2000 MW (stage 2 load shedding) to 1000 MW (stage 1) by the end of next week and to stop load shedding completely before Christmas. 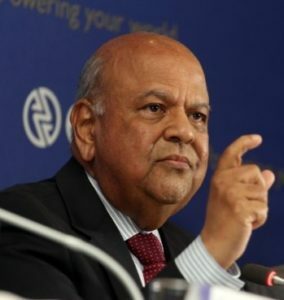 At the briefing Gordhan said Eskom has 47 000 MW of installed capacity – but with capacity currently offline for maintenance and breakdown repairs, as well as the “reserve margin” (which must be kept at all times), is 2000 MW short of being able to supply the current demand of about 29 000 MW. He added that with the electricity demand being lower over the holiday period from mid-December to mid-January, he expects there should be no load shedding. By mid-January to the end of March there should not even be stage 1 load shedding (1000 MW supply limitation), but “a quarter” stage. 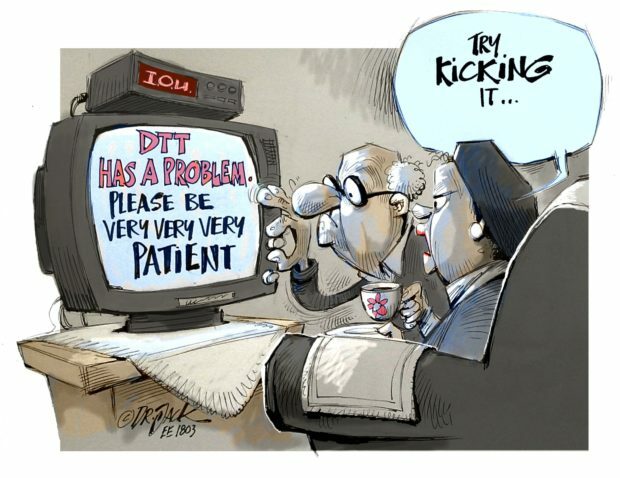 There is nothing definite about numbers currently being quoted in this regard he said, apparently referring to an earlier report that Eskom wants government to take over R100-billion of its debt. This article was first published by Moneyweb and is republished here with permission.